Welcome to summer, a.k.a. the party season, a.k.a. the time of the year when you are expected to attend beach parties and night life for like five to six hours straight. Can you already feel the hangover? Well, that’s because you’re not prepared. Before heading somewhere you expect to have an overflow of booze, here’s how to prepare for a night of drinking without having to worry about hangover the next morning. First of all, you should know that hydration is important, especially when it comes to drinking alcohol. Alcohol is diuretic, which causes hydration—a major cause of hangover. So if you’re expecting to party later, prepare in advance by drinking water twice as much throughout the day. Coconut water is even a better option as it is packed with electrolytes, which are essential for fighting hangover. Like alcohol, caffeine is diuretic. When combined together, it will exacerbate fluid losses. As far as a day before drinking, have only one cup of coffee (if you can’t function without it). After a night of drinking, you can still have coffee to sober up, but drink plenty of water afterwards to offset its diuretic effects. 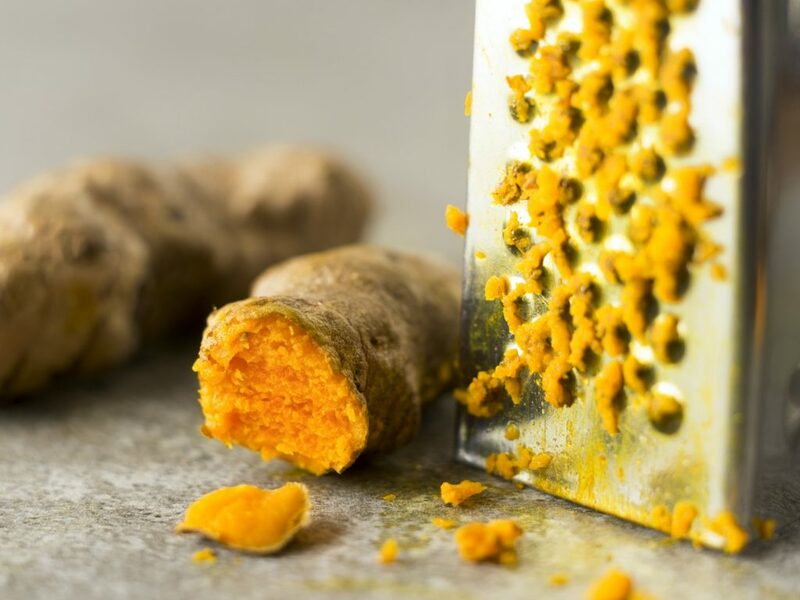 Curcumin is an anti-inflammatory chemical often found in turmeric. It decreases inflammation, helps with liver detoxification and reduces free radicals. Take a gram of curcumin every after meal on the day of drinking and the day after. Before drinking, make sure you’re not hungry; and while drinking, have something to eat. Eating slows down absorption of alcohol, so you have more time to digest the alcohol. What should you eat? Carbs and fats will line your stomach and refill the sugar that your body needs to refuel. Nuts and seeds are great snacks while drinking as they’re packed with omega-3 fatty acids. Taking shots forces you to gulp an entire drink instead of moderately sipping on it. Pacing your drinking gives your body some time to break down the alcohol, and reduce chances of getting a hangover. 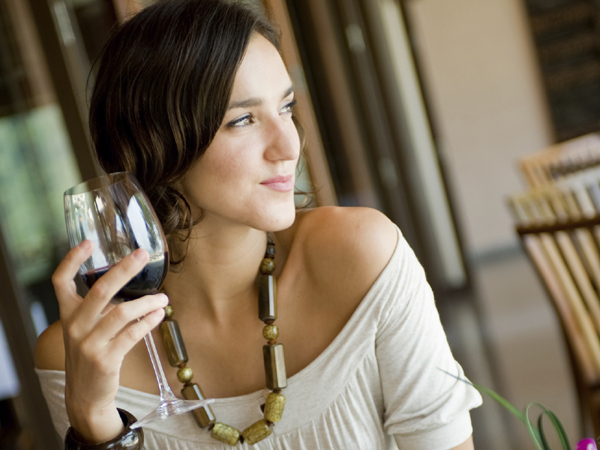 Sip your drink instead of chugging or gulping it. If drinking something with ice cubes, pace it so the ice melts and dilutes the alcohol before finishing the entire glass. Hydrating and eating well may be the most ideal ways to prevent feeling awful the next day, but the best hangover solution is one you already know: do not drink to get drunk in the first place. This entry was posted in Home Remedies, My Healthy Body by Editor. Bookmark the permalink.